Know someone who loves a good outdoor adventure? Then you're in the right place! Instead of gifting the usual clothes or shoes, let them get outside and use what they already have in their wardrobe with a rock climbing adventure at the Kangaroo Point Cliffs in Brisbane. You can gift a day or night climb here! 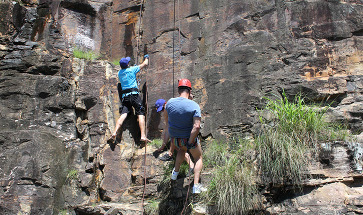 Give an outdoor rock climbing voucher in Brisbane. They'll learn to scale the cliff faces of Kangaroo Point with an experienced instructor. 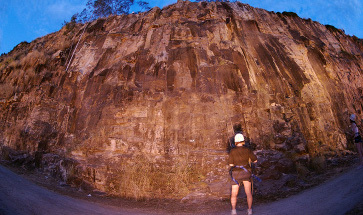 Give a rock climbing night tour in Brisbane with a professional instructor at Kangaroo Point cliffs.